Foundation is a kind of base that should be flawless if you desire to have a long lasting makeup with even skin tone and perfect look. Mousse foundation, which is also commonly known as whipped foundation, is the best one that work well for normal to oily skin. 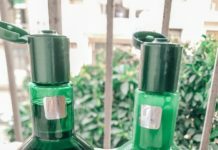 It contains micro-air-bubbles that make it very easy to apply to your face. 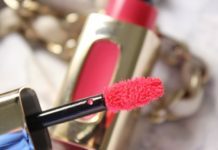 It is light and fluffy and gives a coverage you desire by layering without being heavy on the skin. 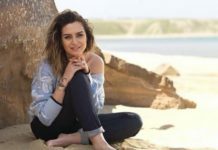 So I have narrowed down the 10 best mousse foundations available in India to achieve the naturally flawless look without looking cakey, streaky or artificial. 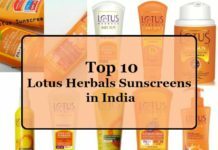 Some of them work for dry skin too so read up and choose the best one for you. 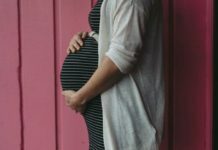 There are basically 3 vital steps involved while buying the foundation. Firstly, choosing the right formula (i.e. liquid, mousse, cream, powder, mineral, etc.) 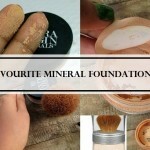 of foundation that works best for your skin. 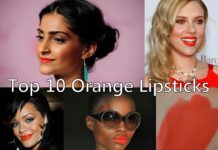 Secondly, the right shade for your skin tone or the closest shade to your skin tone and lastly, the brand that suits you the best. 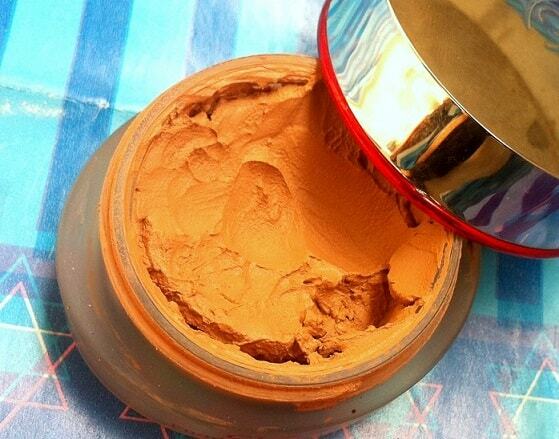 So to get your basics right, always choose the right kind of foundation to have the impeccable look. 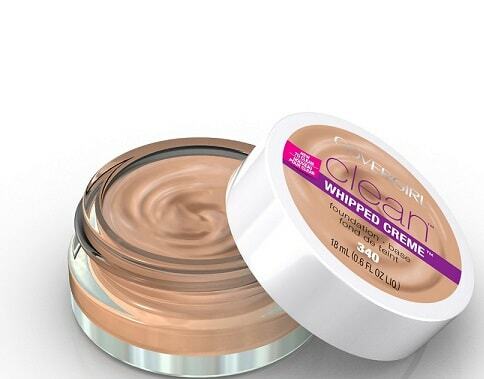 Mousse or whipped foundation provides soft application, certifies maximum comfort and natural-looking finish. It is comfortable for oily skin as it settles down to a powdery matte finish without accentuating fine lines and wrinkles. 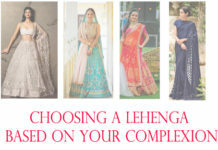 A well-renowned brand known for its impeccable quality product yet budget friendly. The liquid mousse foundation has a thick creamy texture yet light weight, which provides medium-to-full coverage and blends effortlessly with fingers as well. It looks quite naturalandfresh on the skin that settles down with semi-matte look and an airbrush finish. The staying power on oily skin is around 5-6hours. 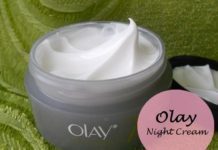 It also minimizes the pores and works great on all skin types. 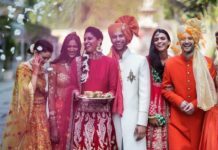 The product is available in 12 different shades. Undoubtedly one of the best mousse foundations in India which actually work with Indian skin tones and texture. Revlon brings a unique formula of mousse dispense foundation which is light weight thin liquid on the skin as if your skin is completely bare. 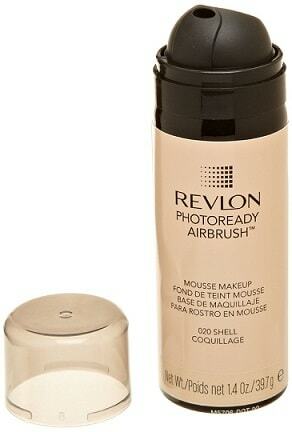 The photoready foundation settles down with a dewy and glowing finish that has a certain illuminating touch to it. It provides sheer to medium coverage, depends on how much you layer it and hides minor discolorations and redness on the skin. 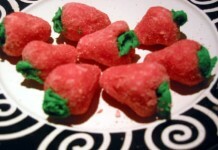 It doesn’t look heavy or cakey and has a commendable staying power of 7-8hours when you set it with a powder. This one gives a slight glow in photographs so you might want to take a picture of you in flash wearing it before buying it at the store. 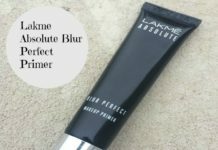 Our very own Lakme has a mousse foundation that comes in a pretty sleek round packaging and looks great. The foundation has a smooth and light texture that blends like a dream. It provides you with light to medium coverage, works on the pores to makes them less visible and settles down with a matte finish. This foundation also gives a subtle natural to your skin and controls the oil for quite some time. The staying power is around 7-8hours for oily skin. 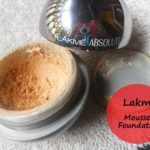 A great daily wear mousse foundation which works for indian skin. 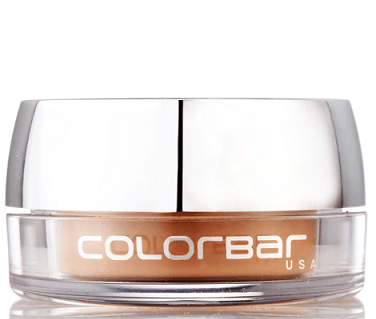 Colorbar brings a mousse foundation with a blend of creamy mousse consistency that blends effortlessly on the skin with looking patchy or ashy. It settles down to a matte finish that controls the oil for a good 5-6hours when properly set with a powder on top. It requires a very little amount for face and neck. With the water resistant capability, it is a great option for summer. it diminishes appearance of pores and fine lines to some extent and photographs well too. The staying power is around 6-7hours. The only drawback is the lack of shade selection. 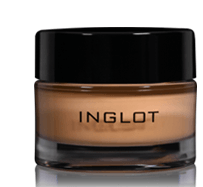 With an impressive shade selection, Inglots mousse foundation has an air whipped creamy texture which blends without any effort or streakiness. 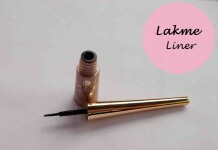 With a matte finish it gives quite a natural look and controls the oil for a long time. 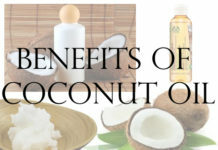 It reduces the appearance of pores and photographs well too. It is Paraben free and not tested on animals. The only downside is the jar packaging which is slightly unhygienic. With a thick whipped cream texture, the clarins whipped foundation blends into the like no other and looks exceptionally natural on the skin. It gives medium coverage without getting cakey. 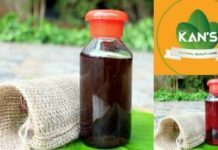 It reduces redness and gives a bright touch to it the skin and Hides the pimple marks and acne spots. With a semi matte finish, the staying power is around 6-7 hours for this water resistant foundation. 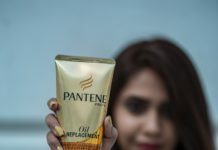 This particular brand offers 12 shades which is excellent. The mousse foundation has light, airy cloud of color provides just enough coverage for a beautiful complexion with a natural translucent finish perfect for day wear. 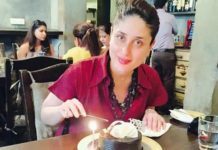 It brightens up the complexion in no time and gives a radiant glow to the skin. It is water resistant and stays on the skin for around 6-7 hours when set it with a powder. 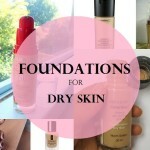 The foundation is suited for all skin types: oily and dry skin. With a light and soft mousse enriched with mineral powders instantly blends onto the skin even when you use your fingers to blend. The foundation is a blessing for oily skin as it settles into a matte finish without highlighting dry flakes, although dry skin might not find it suitable. It provides medium to full coverage upon blending and yet gives a natural glow look to the skin. 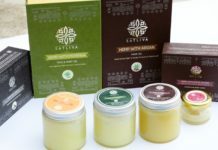 it is sweat proof and stays on the skin for a longer time. The mousse cream foundation gives proper coverage although it cannot cover pigmentation much and long lasting on the skin. It sets into a semi-matte finish and great when blended with a damp sponge. 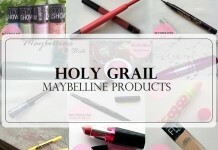 The product feels extremely light on the skin with any trouble. 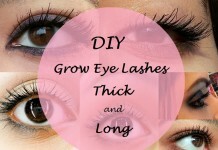 It also makes the pores look visibly small and gives you a natural finish for the daytime. 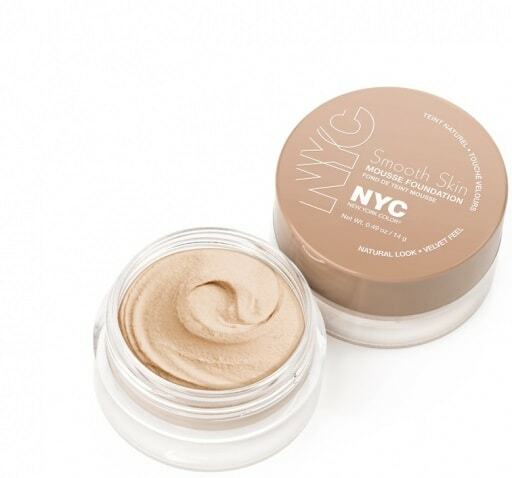 The foundation is creamy, light weight texture and extremely comfortable to wear. The particular product offers around 10shades to choose from although most of them has cool undertones. It provides light to medium coverage and settles down to a semi-matte look with a healthy natural glow to the skin. It stays around 7-8hours without primers which is pretty good. 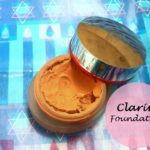 These are some of the best whipped cream foundations you can buy in India both online and in the stores. 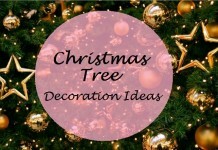 If you have any more to add to the list then do let us know. 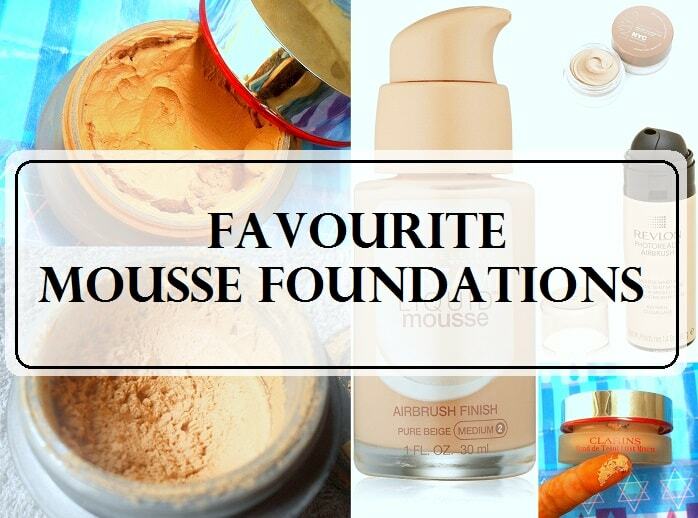 Which is your favourite mousse foundation? Share your reviews with us. 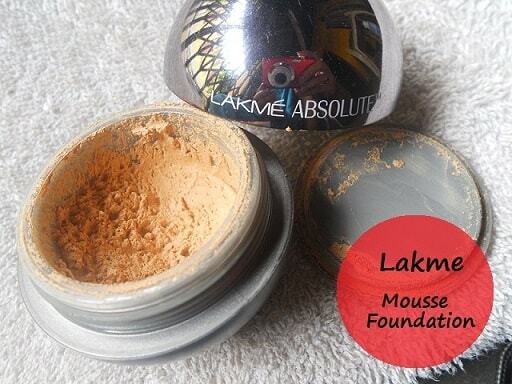 Among these foundation mousses, I’d always prefer Lakme one ? I would love to try Elizabeth Arden.. it sounds good per my requirements ! The Maybelline Dream Liquid mousse is my HG foundation. Great value for the price! Inglot AMC Mousse Foundation is my HG. Nice post! 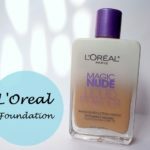 I used a L’oreal branded mousse foundation many years ago but it wasn’t suited to my dry skin. 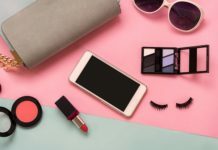 You’ve got some great picks here though that are tempting my to try mousse foundations again! 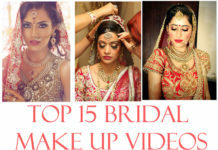 I’ve used lakme, colorbar and maybelline. Would love to try my hands on Covergirl. Nice post.